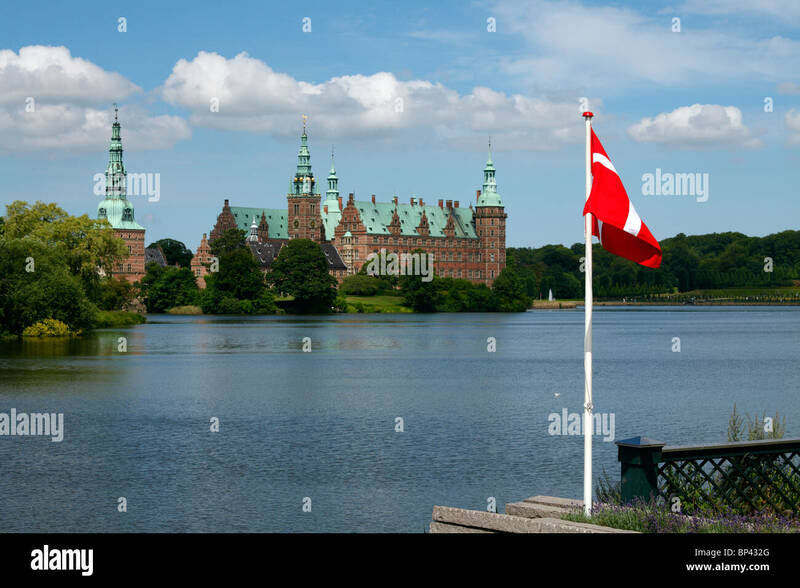 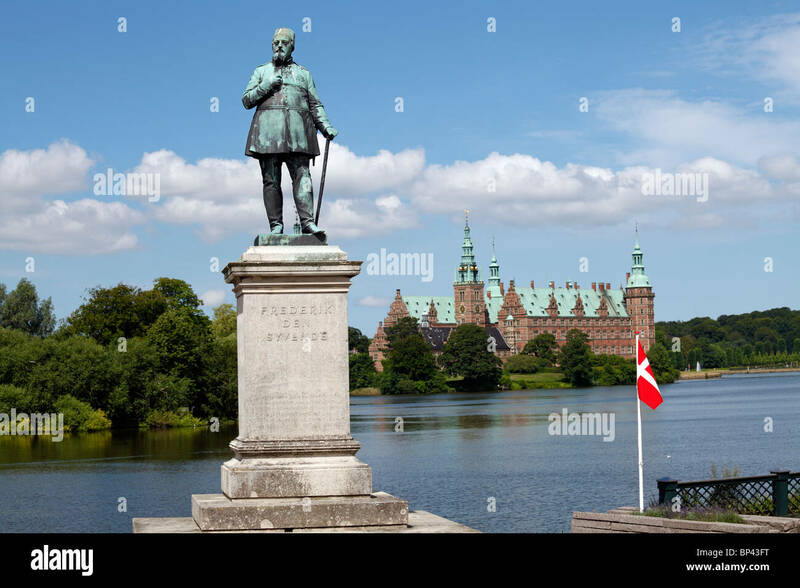 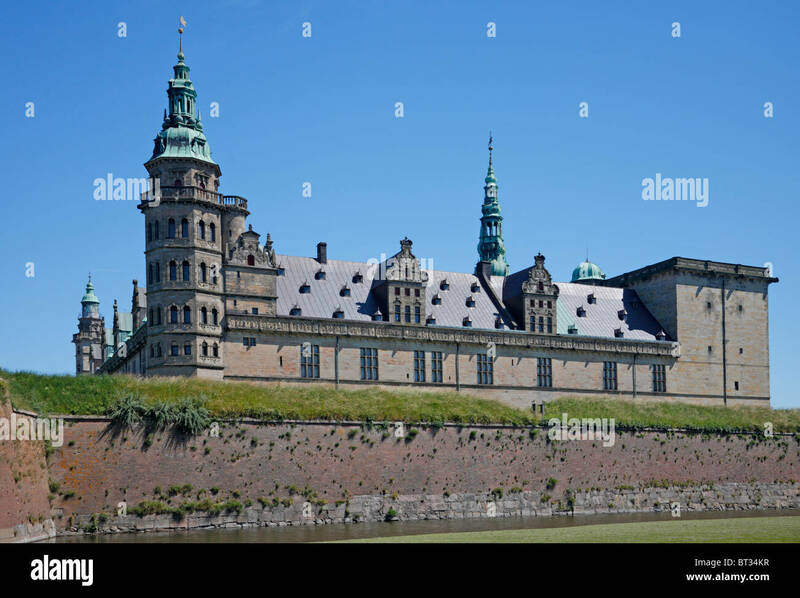 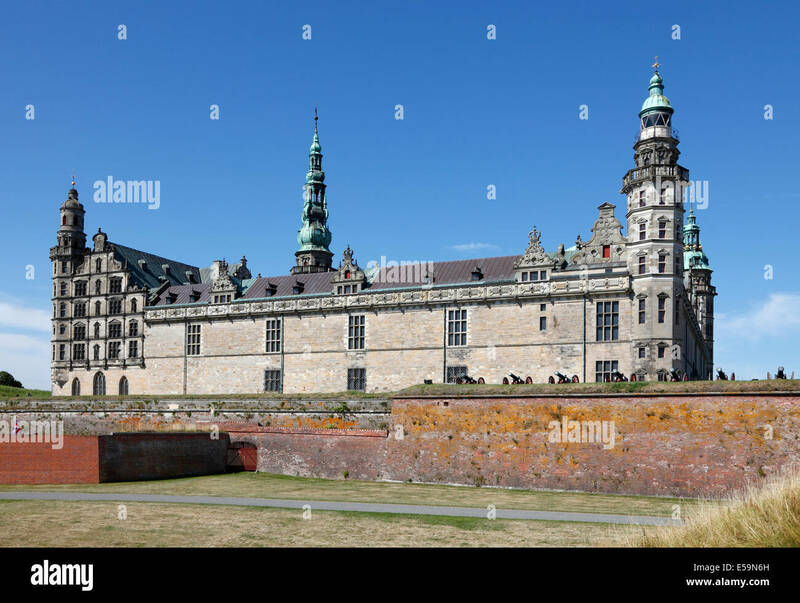 The renaissance castle Kronborg in Elsinore (Helsingør), Denmark, seen from the beach on a sunny summer day. 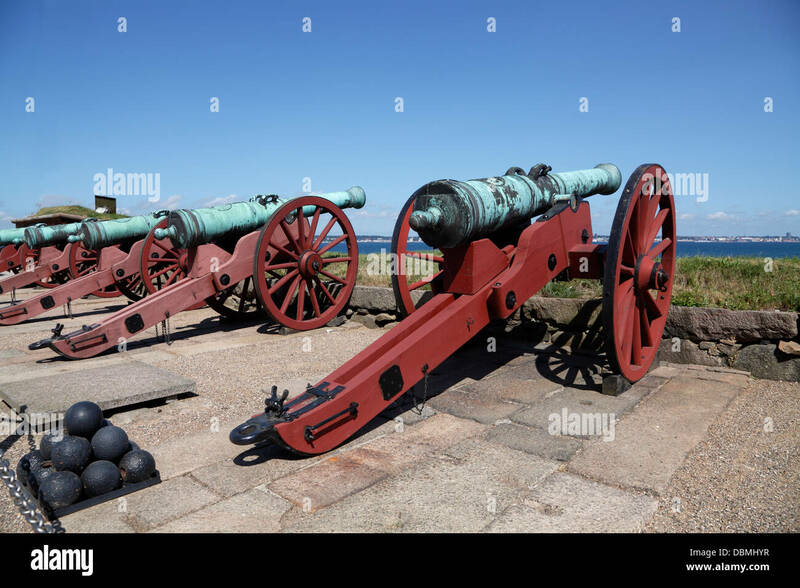 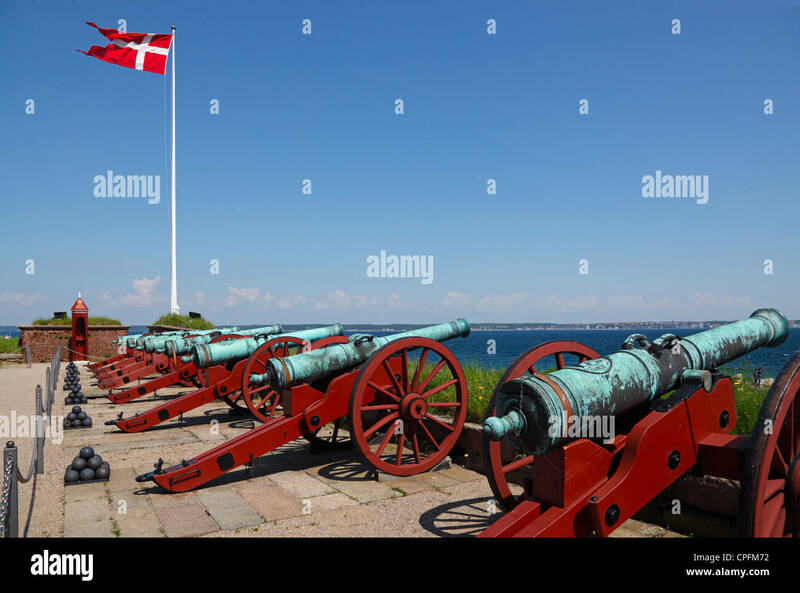 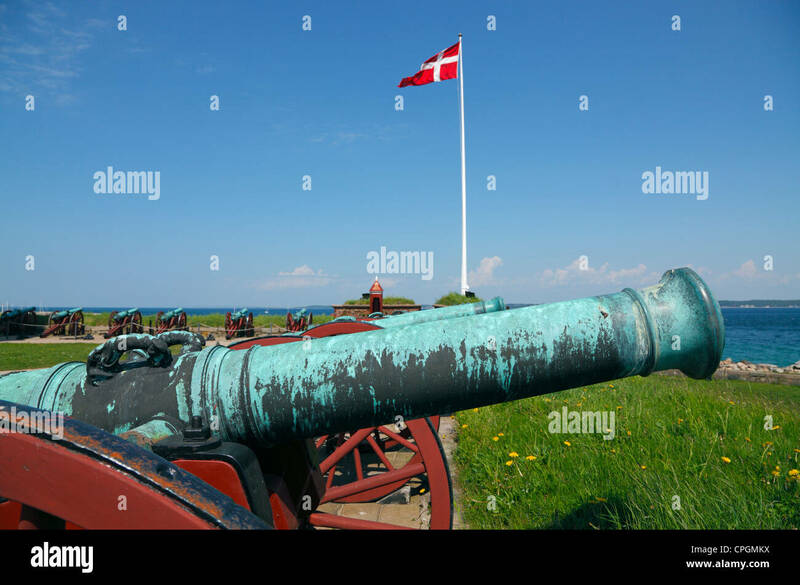 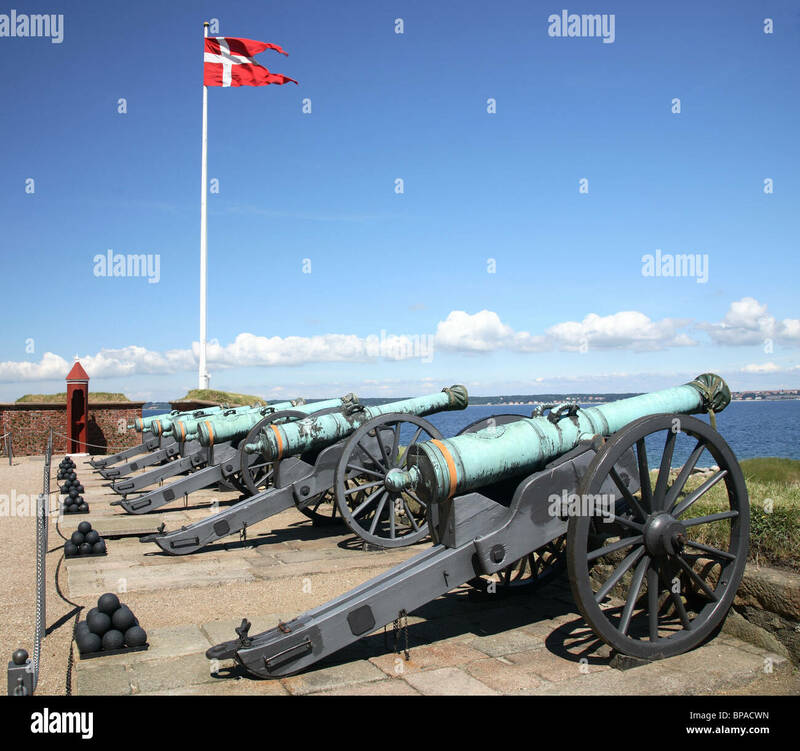 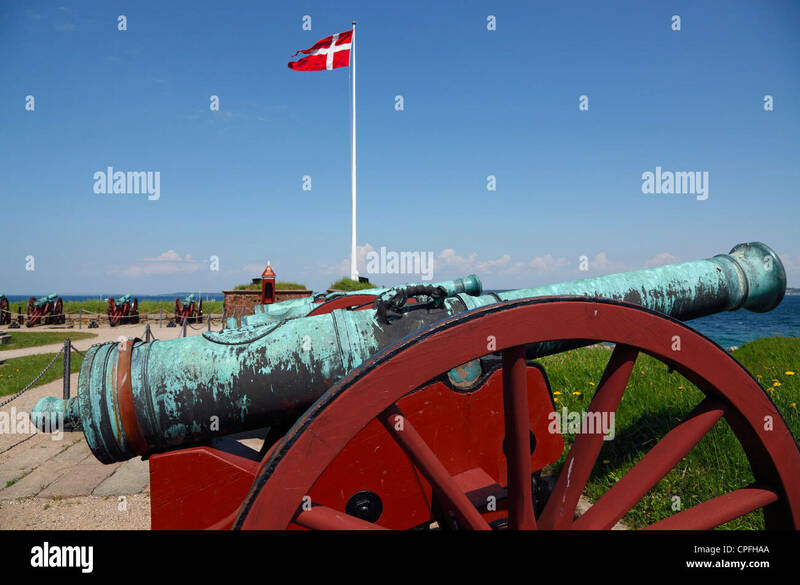 Guns pointing towards the Øresund (the Sound) from the flag battalion on castle Kronborg, Elsinore, Denmark. 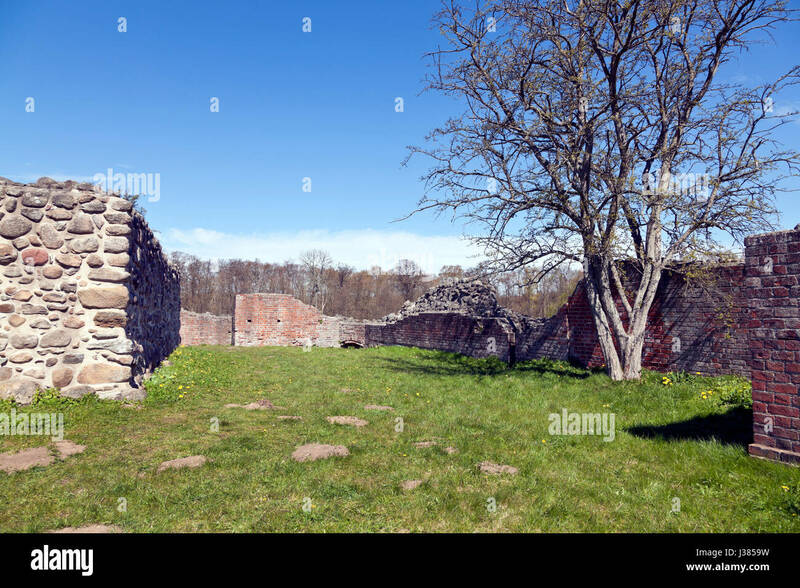 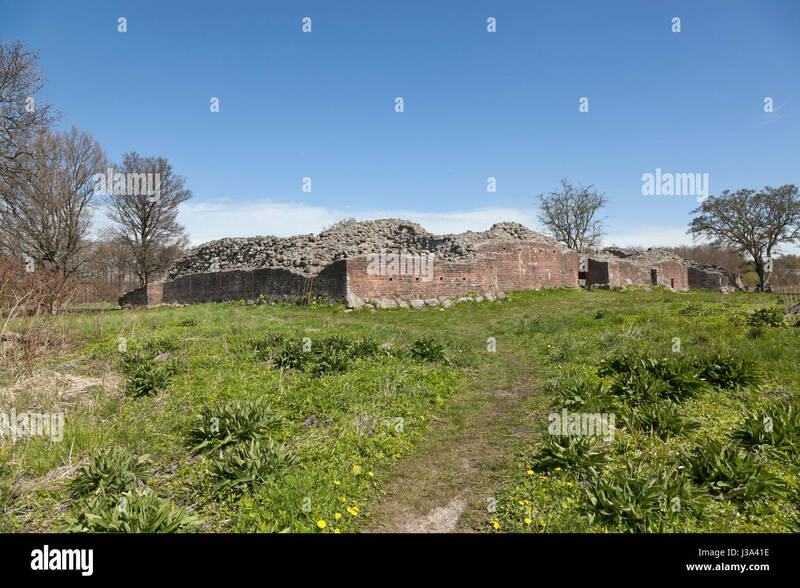 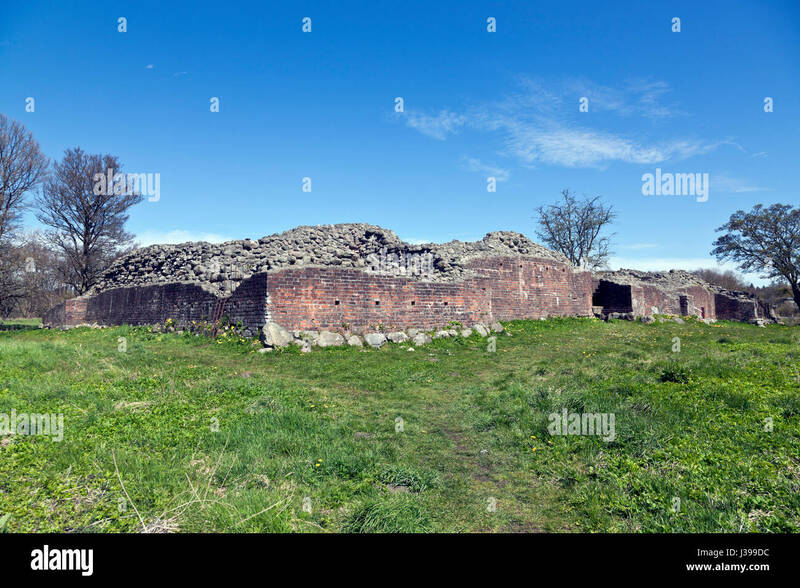 The Gurre Castle Ruin, a Royal castle from the 12th century in North Zealand near Elsinore, Helsingør, in Denmark from the early medieval times. 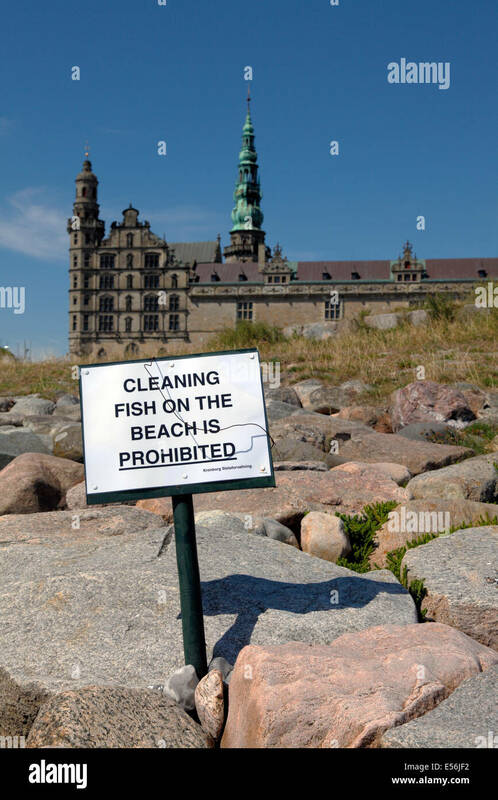 Sign on the beach at Kronborg, Elsinore, Denmark, a very popular fishing point for anglers. 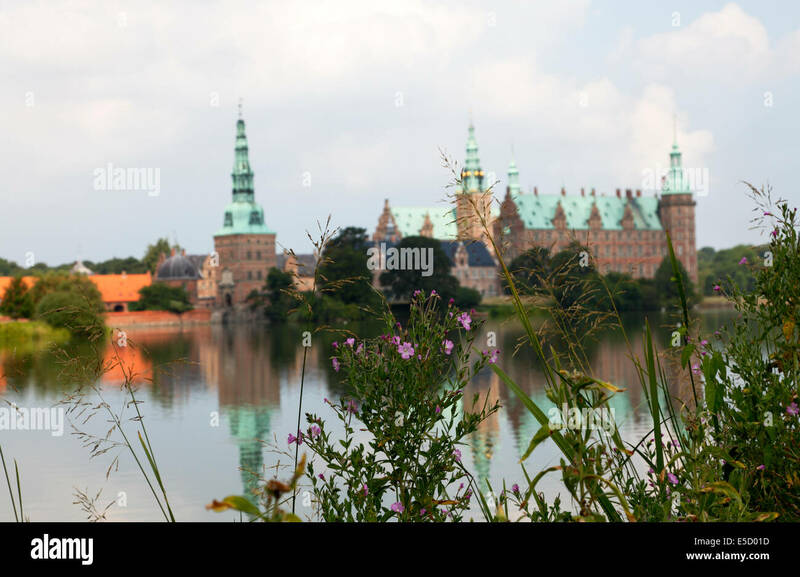 Castle Kronborg in the background. 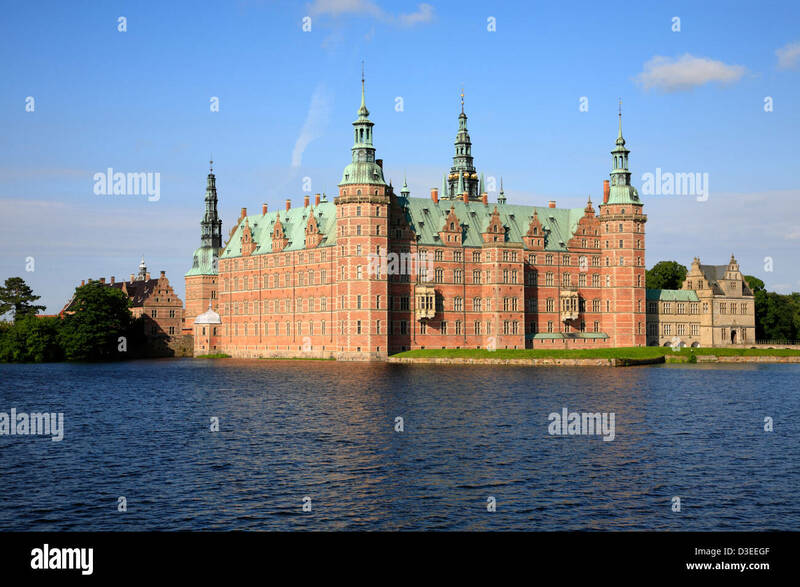 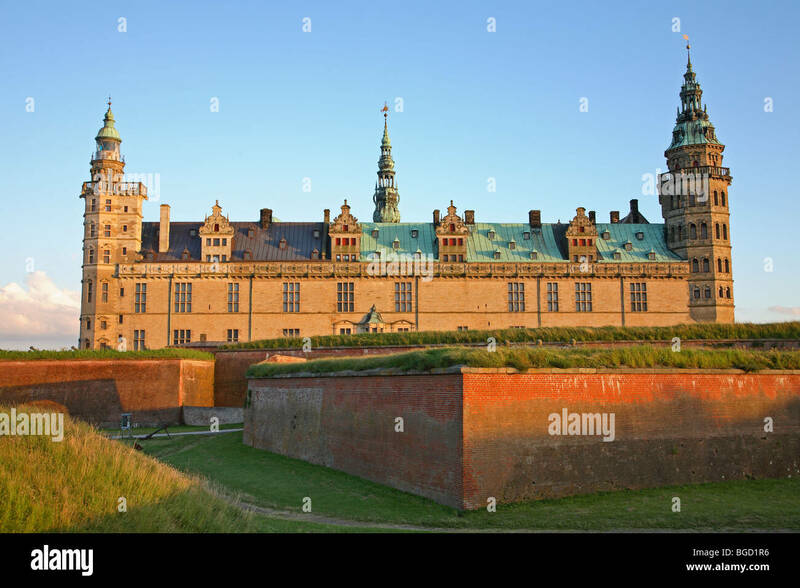 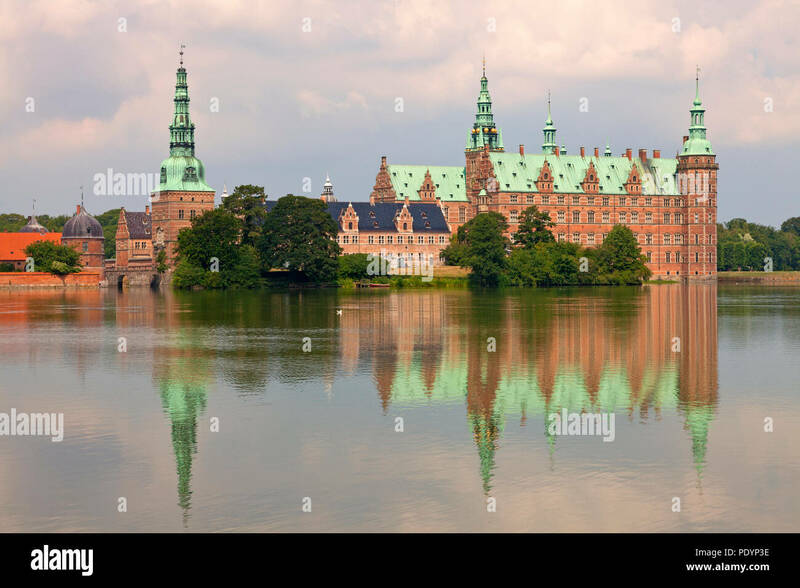 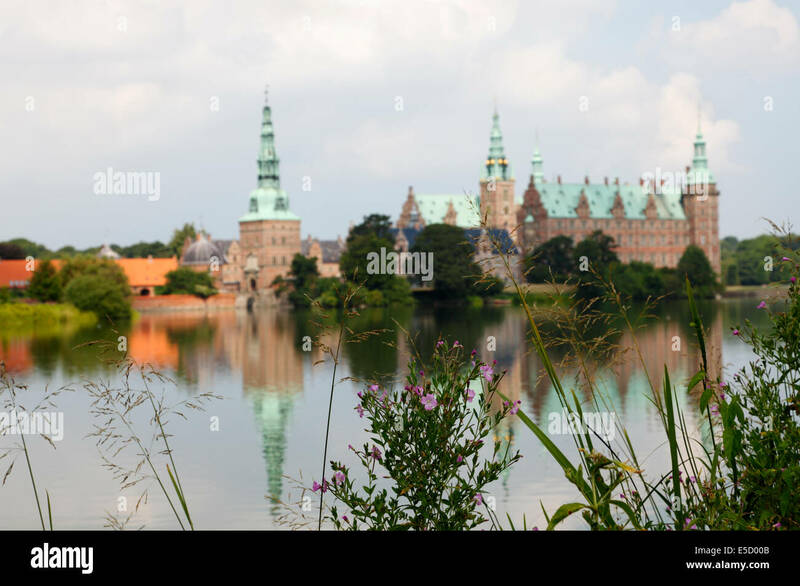 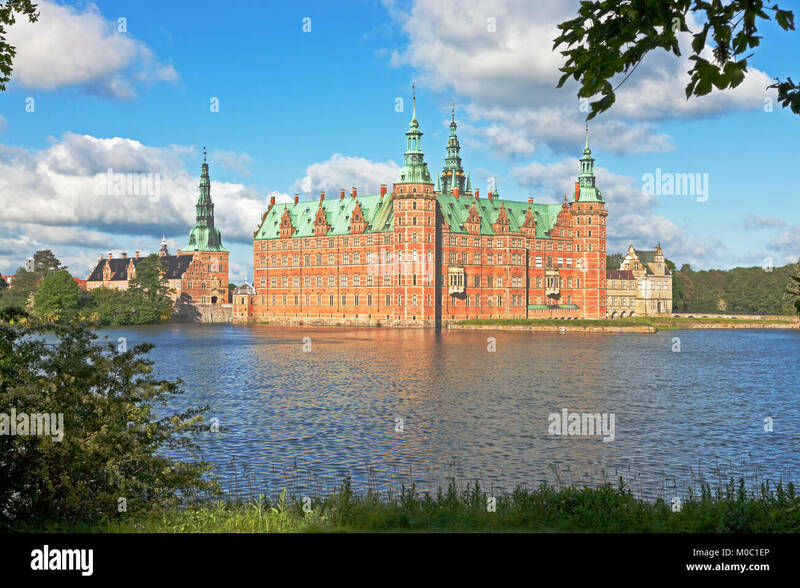 The renaissance castle Kronborg in Elsinore, Denmark, in the evening sun one light Nordic summer night. 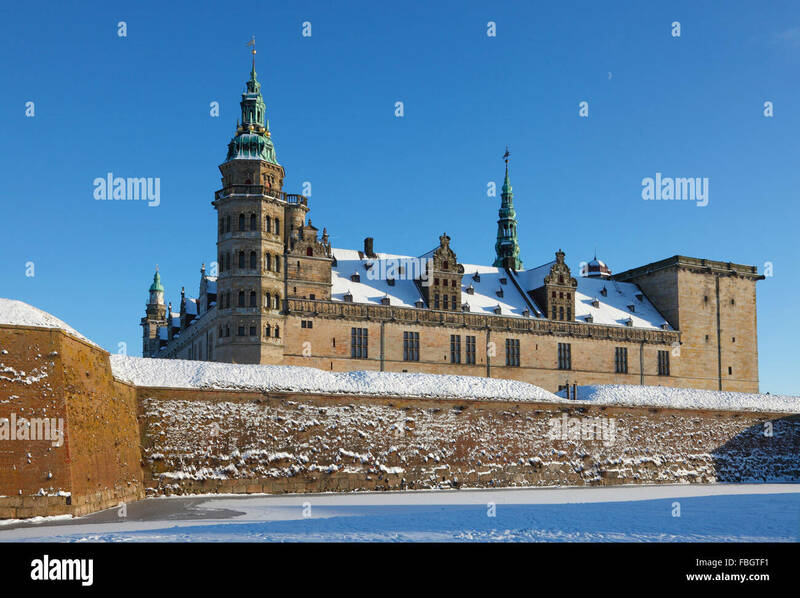 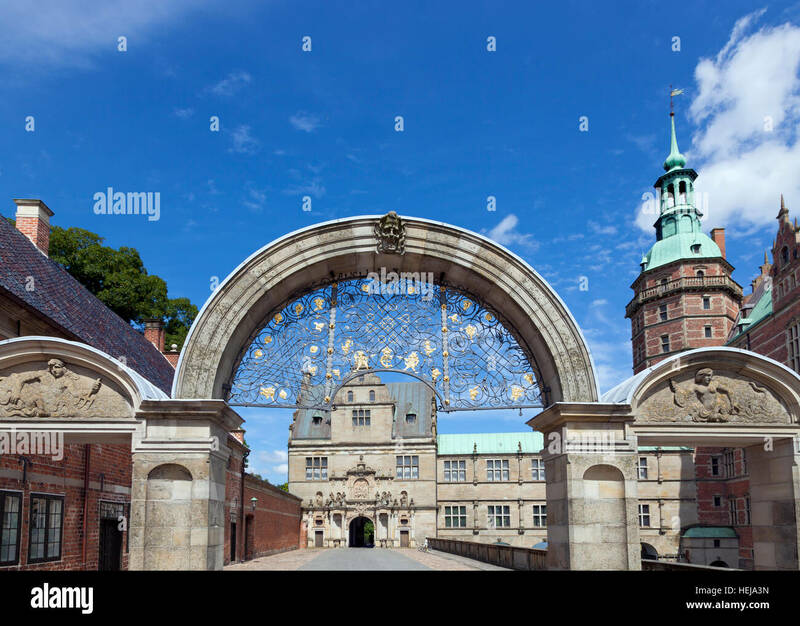 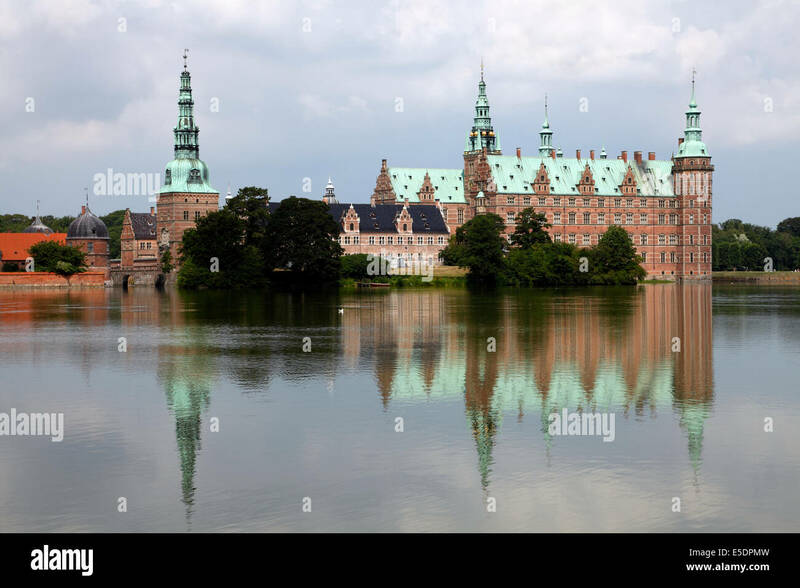 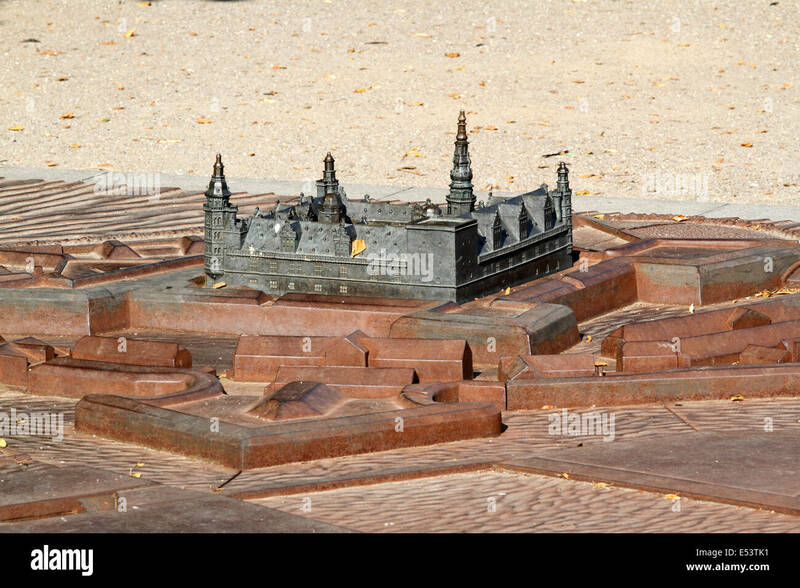 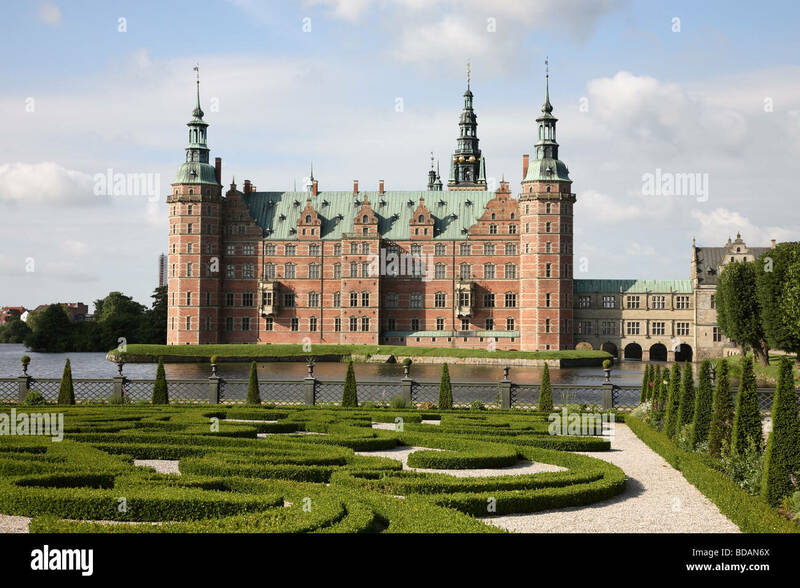 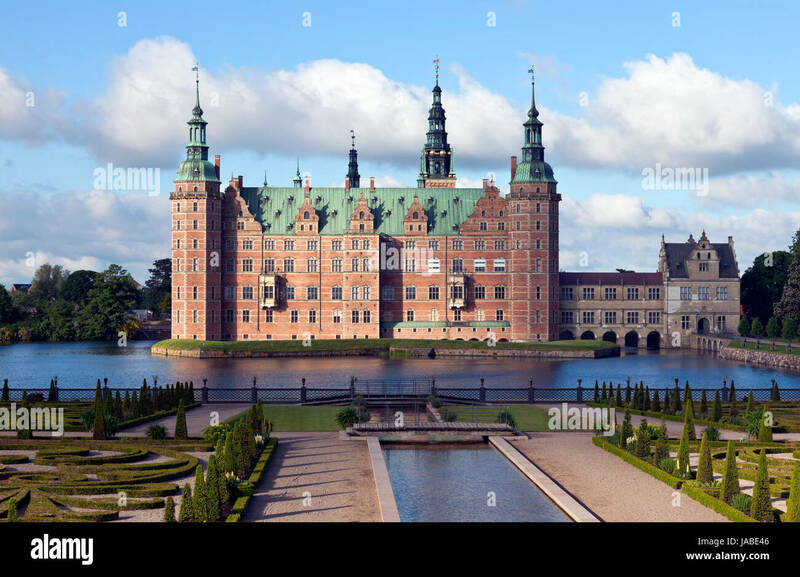 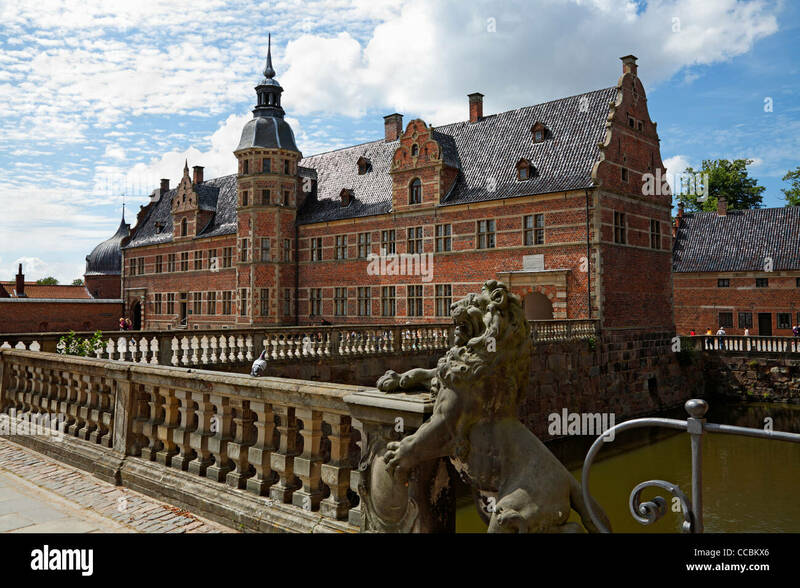 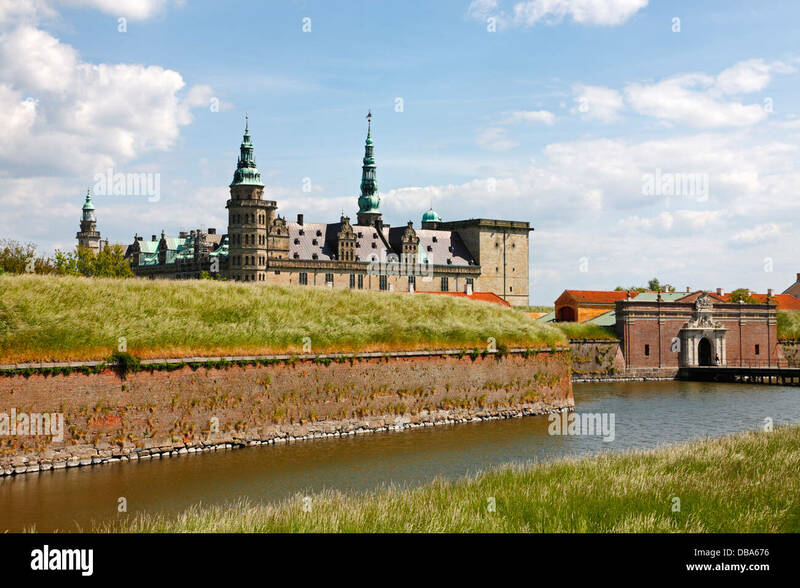 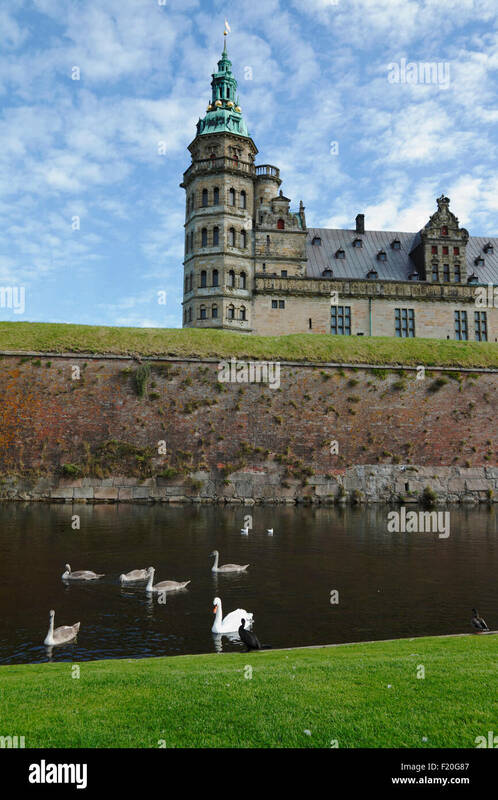 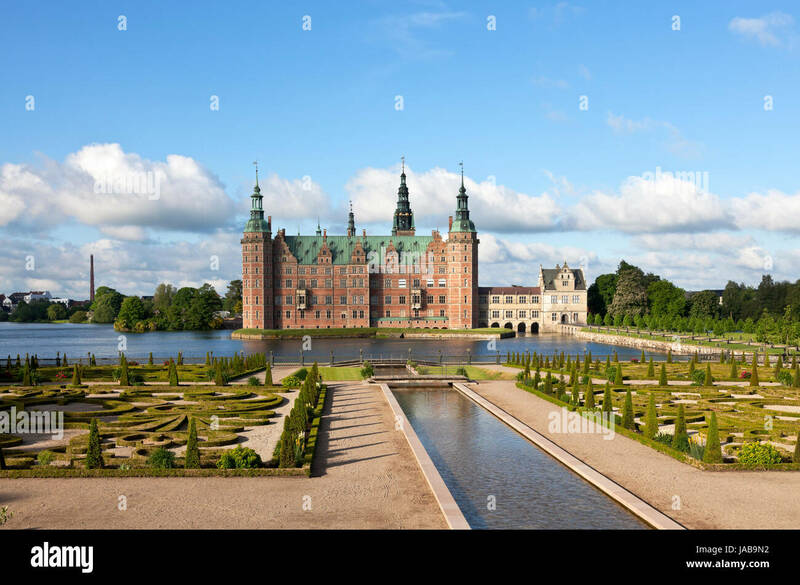 The renaissance castle Kronborg in Elsinore, Denmark, with the main entrance and the protecting moat in the foreground. 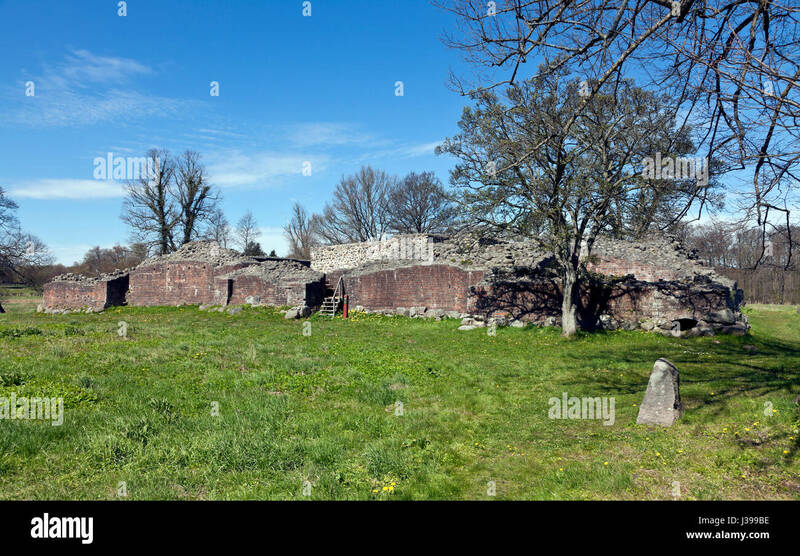 Interior of the Gurre Castle Ruin, a Royal castle from the 12th century in North Zealand near Elsinore in Denmark from the early medieval times. 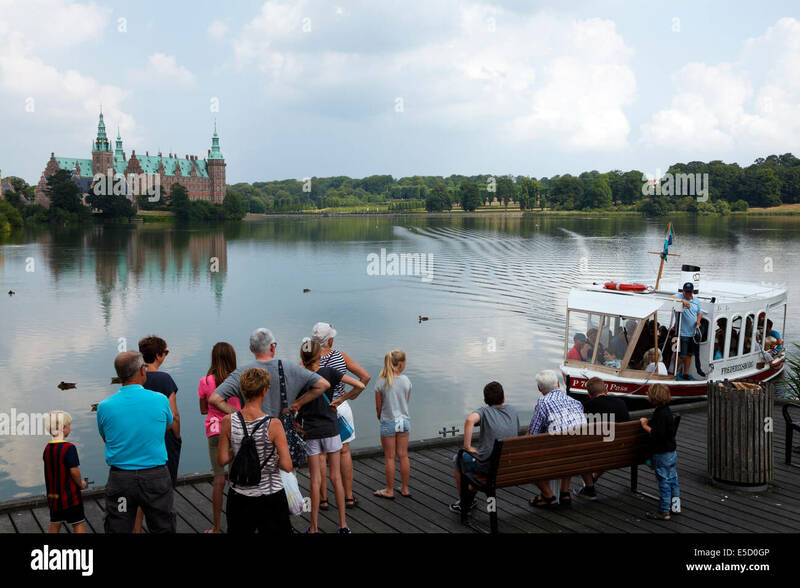 The Castle Lake ferry M/F FREDERIKSBORG arriving at the city square in Hillerød for passengers to the Frederiksborg Castle. 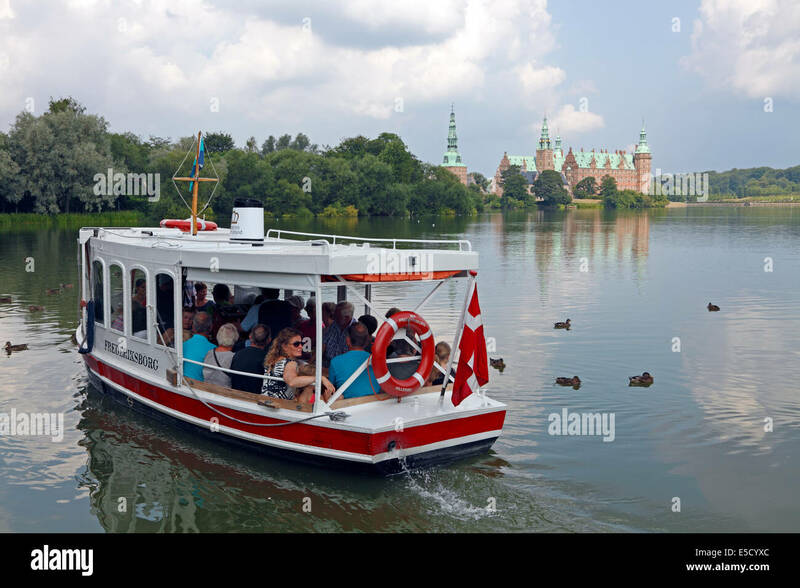 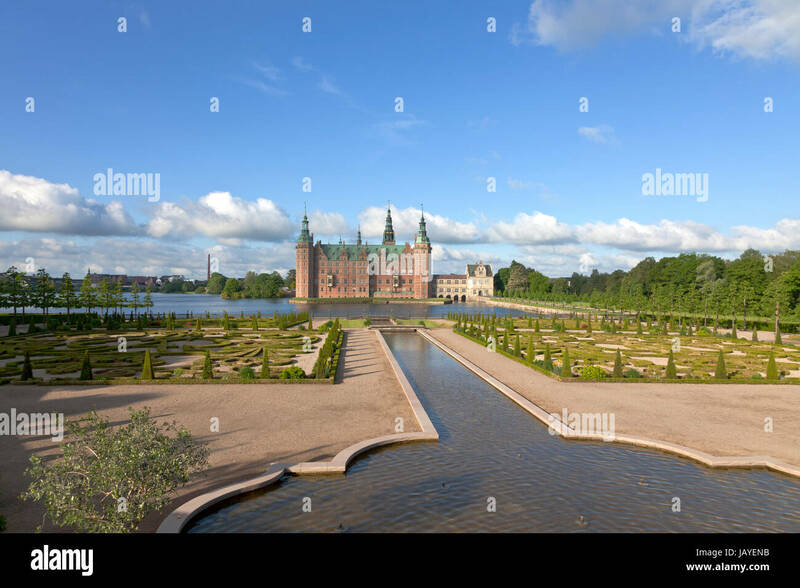 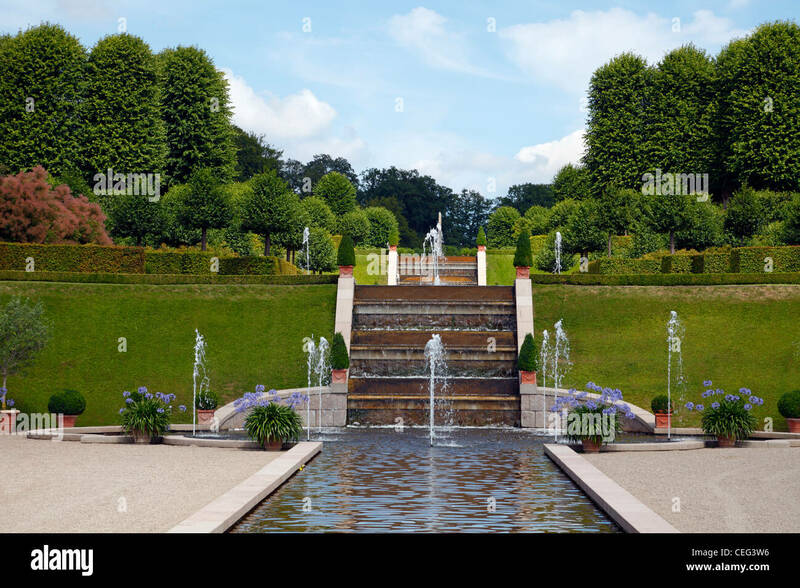 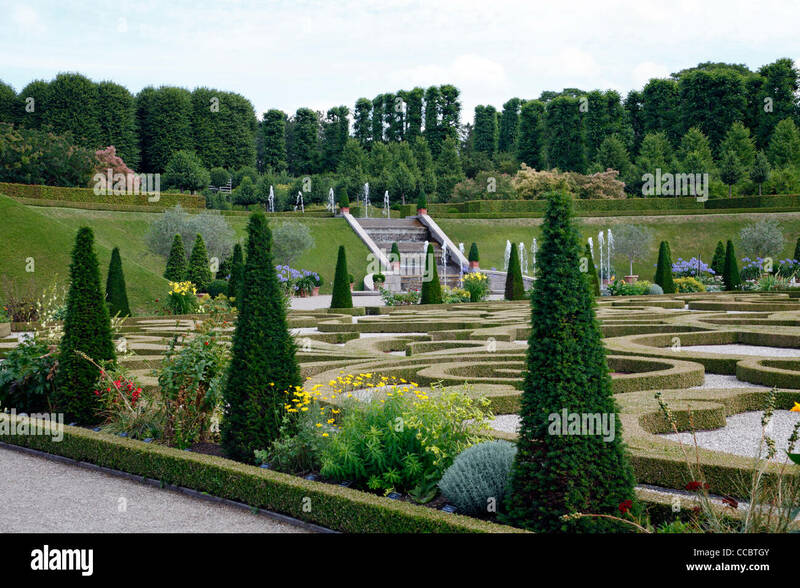 The Castle Lake ferry M/F FREDERIKSBORG leaving the city square in Hillerød for the Frederiksborg Castle and baroque garden. 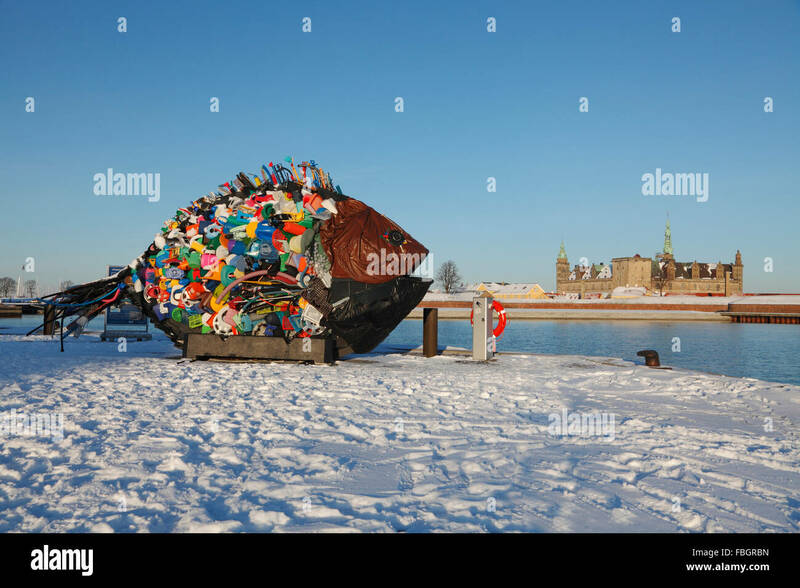 The giant fish, a work of street art made of garbage and old plastic items in snow-covered Elsinore Harbour, the Kronborg Castle. 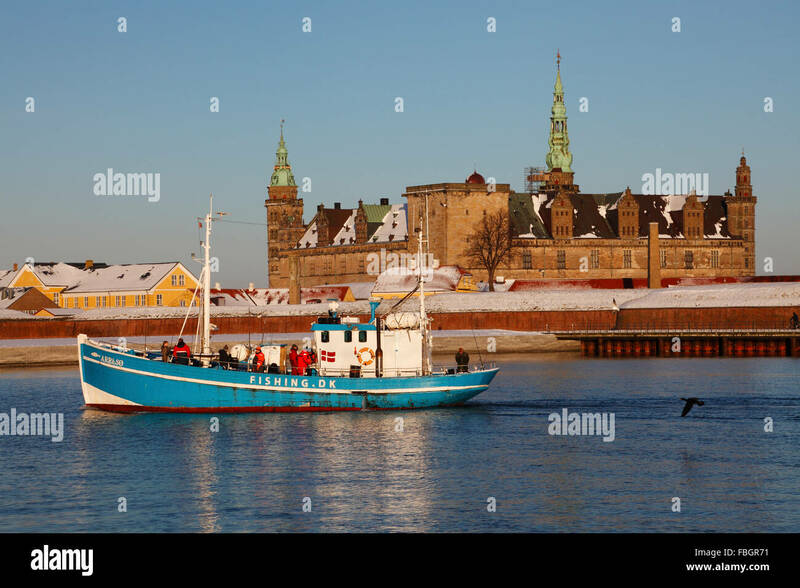 Plastic in ocean. 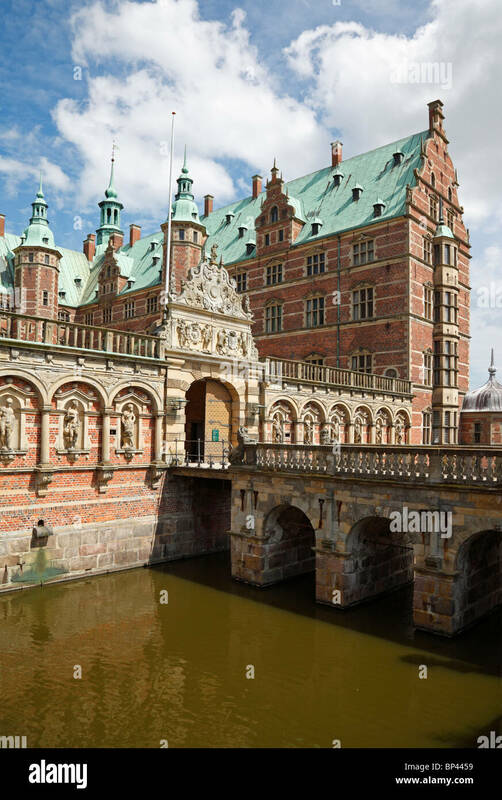 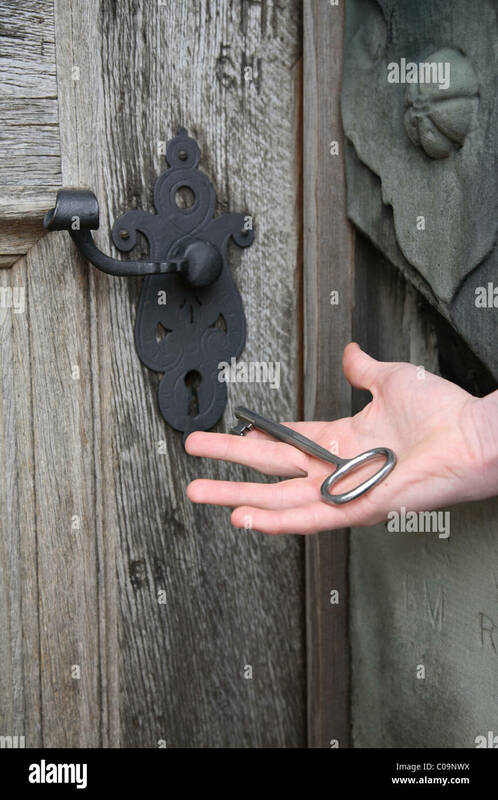 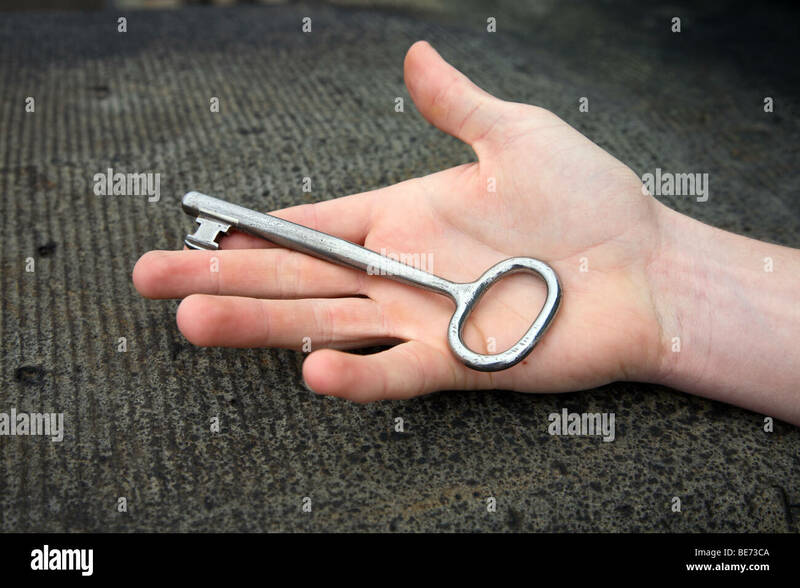 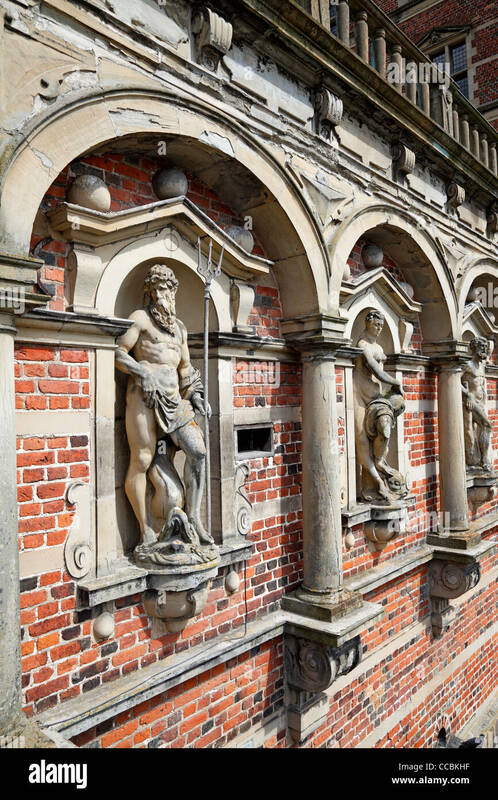 Hand holding huge key to renaissance castle Kronborg, Elsinore, Denmark in the palm.